After a little break here is this week’s Mystery Creature… he is not exactly the soft and fluffy type… do you know what it is? 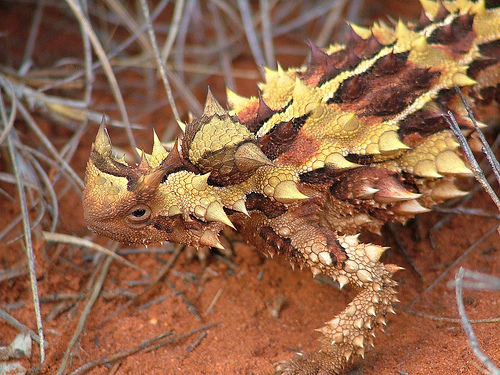 My eldest suggests a Thorny Devil? Your eldest is spot on 🙂 Well done!